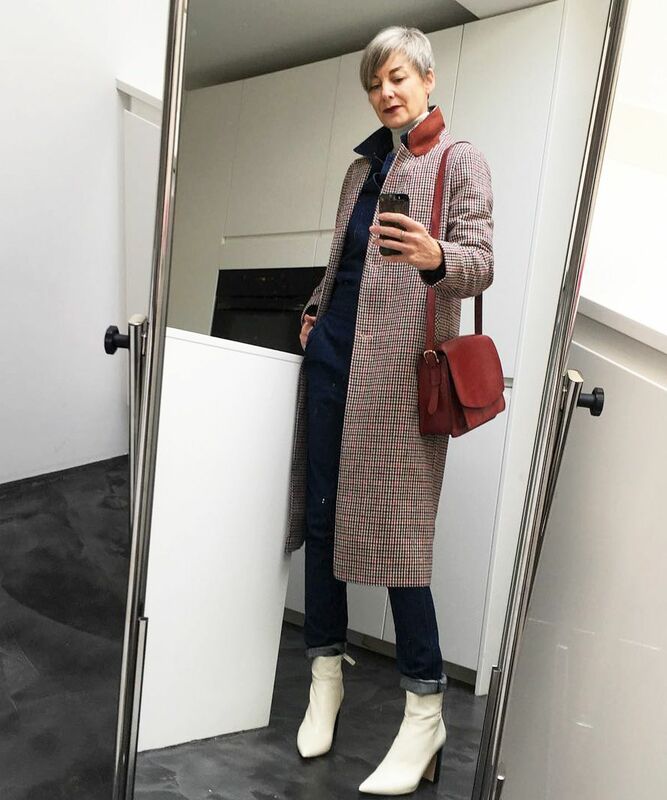 Of course, the quest for great style doesn’t end when you move into your 40s. 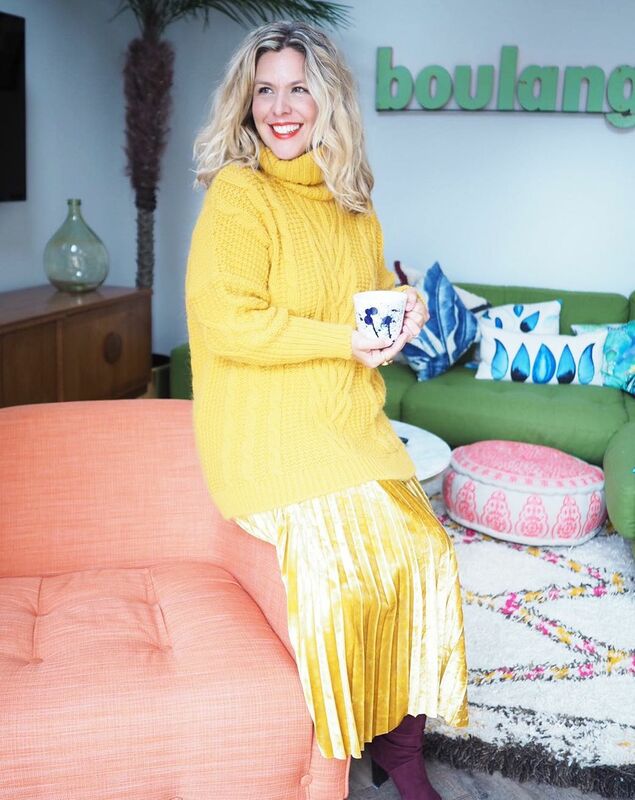 There are plenty of women we regularly turn to for incredible fashion inspiration who are bringing some major mojo to their mid-life adventures and beyond. 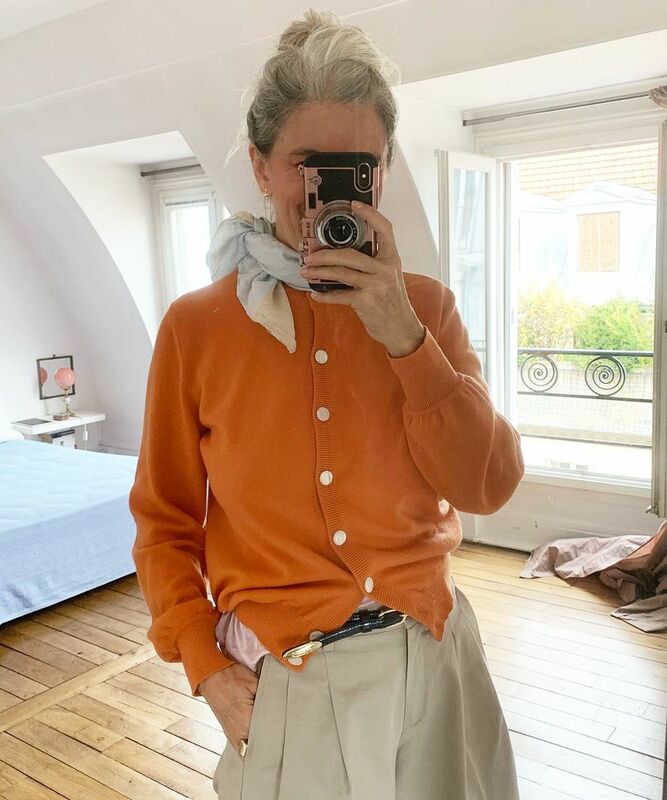 The thing about the “older” fashion influencers in general is that they really know their look inside-out by this point. They’re not wearing something because it’s now suddenly in; they’re wearing it because it suits them and fits in with their own style mantras and wardrobes. This means one all-important thing that we can learn from: The clothes never wear them. 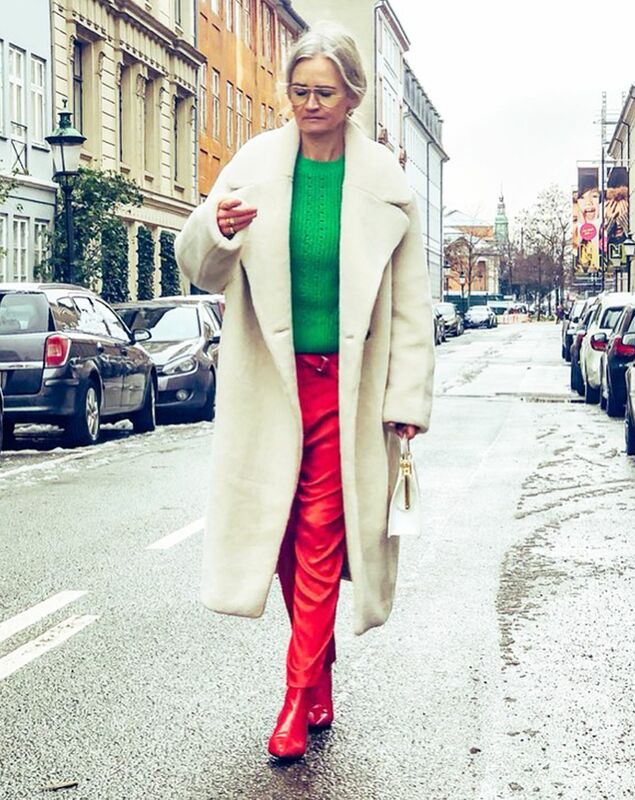 All over Instagram, these over-40 fashion bloggers are making their mark, so it seems right for us to round up the chicest right now. 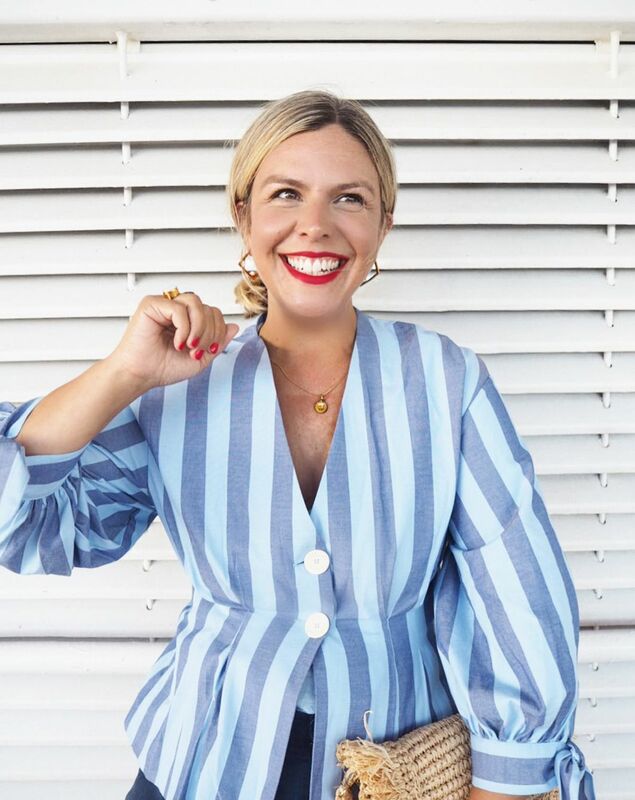 Not only do they have the hippest closets going, but they’ve also taught us a thing or two about how to really put together a winning ensemble. 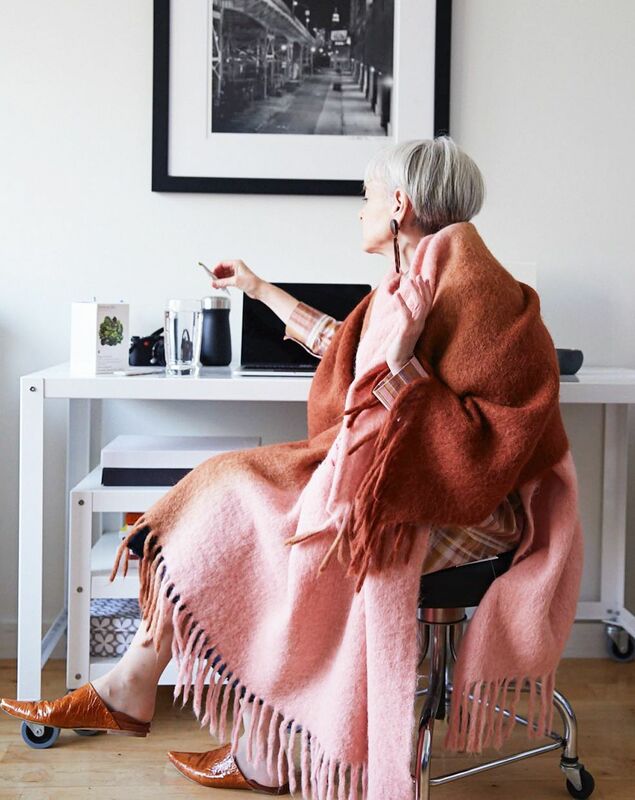 From minimalism to bold hues, there’s bound to be something that fits every taste—no matter your age. 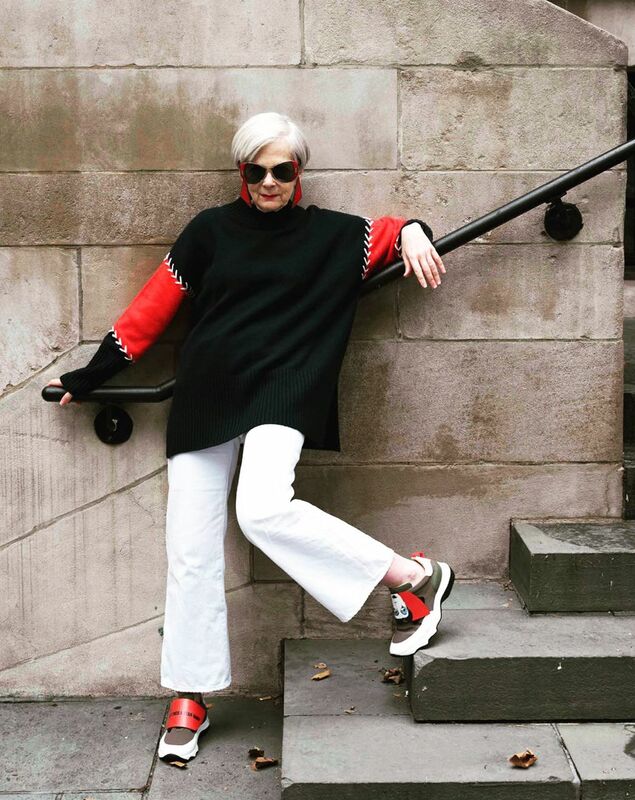 Keep scrolling to see the over-40 fashion bloggers who inspire our wares daily. 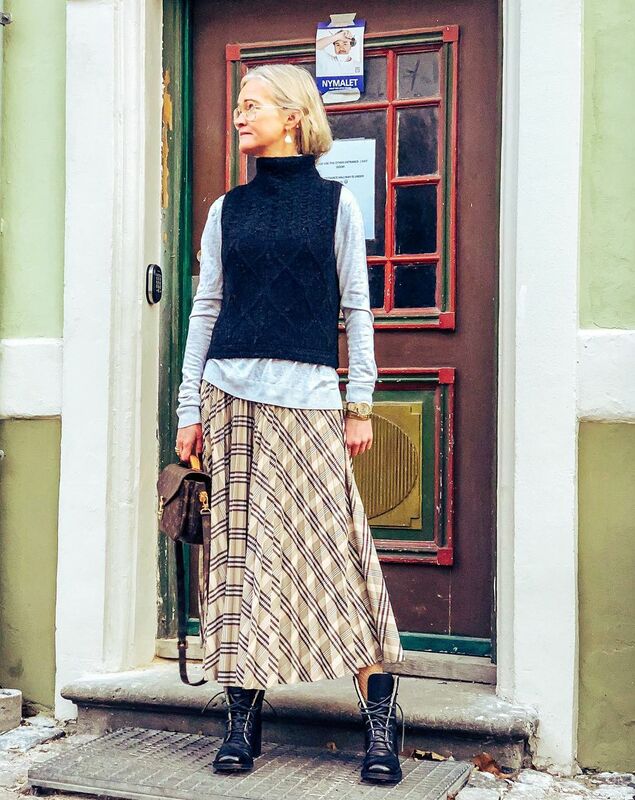 This skirt-and-jumper combination is near perfection. 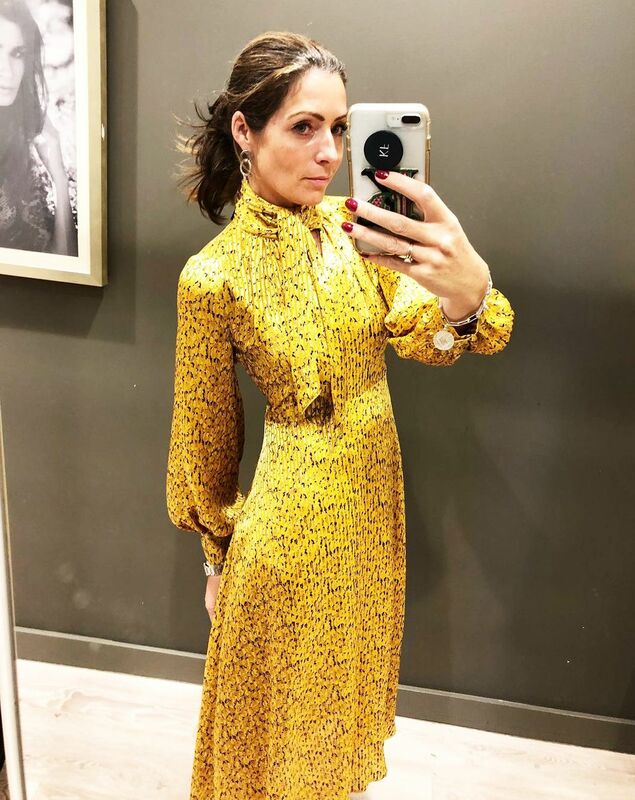 Kat was one of the first to snap up Marks & Spencer’s cult pussybow dress. 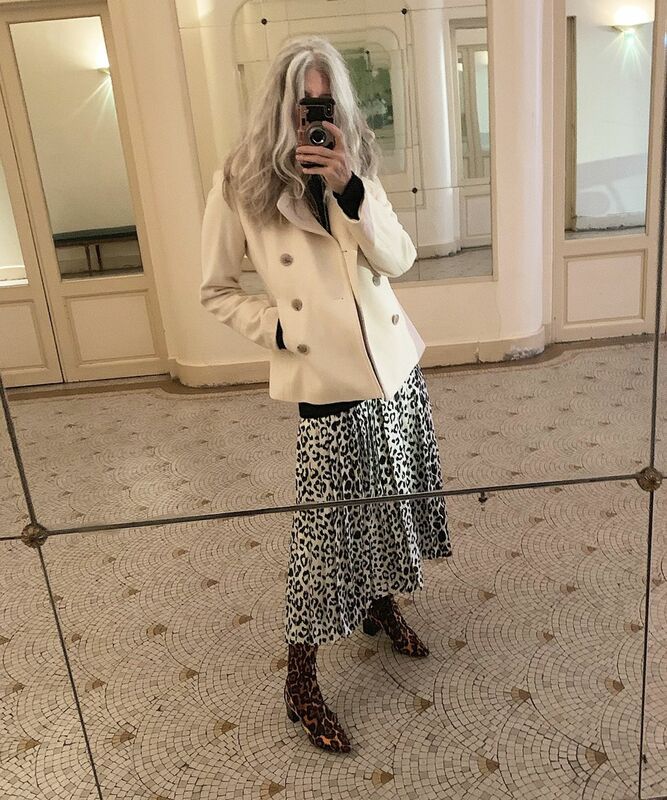 Kat makes this Topshop coat look so expensive by pairing it with neutral shades. This is the dreamiest colour combination we’ve seen in a long while. 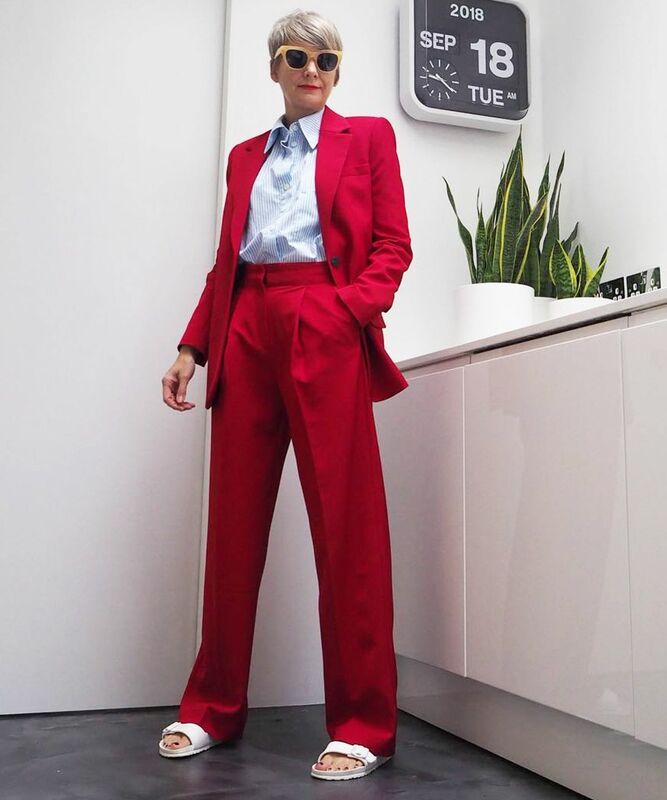 Giving a monochromatic dressing an overhaul with pops of vivid red. 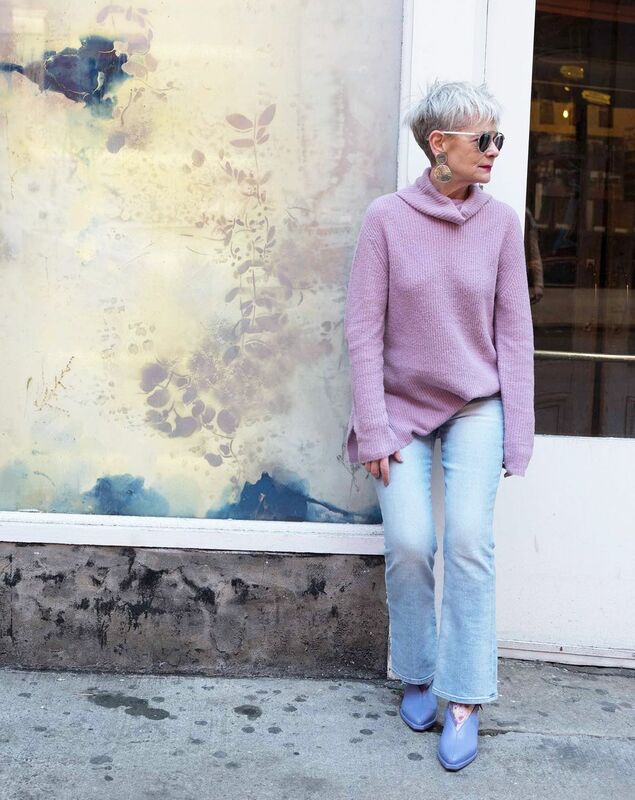 Making a case for pastel hues. Erica knows wearing one colour top-to-toe is a fast-track to chic. She has one of the best straw bag collections going. 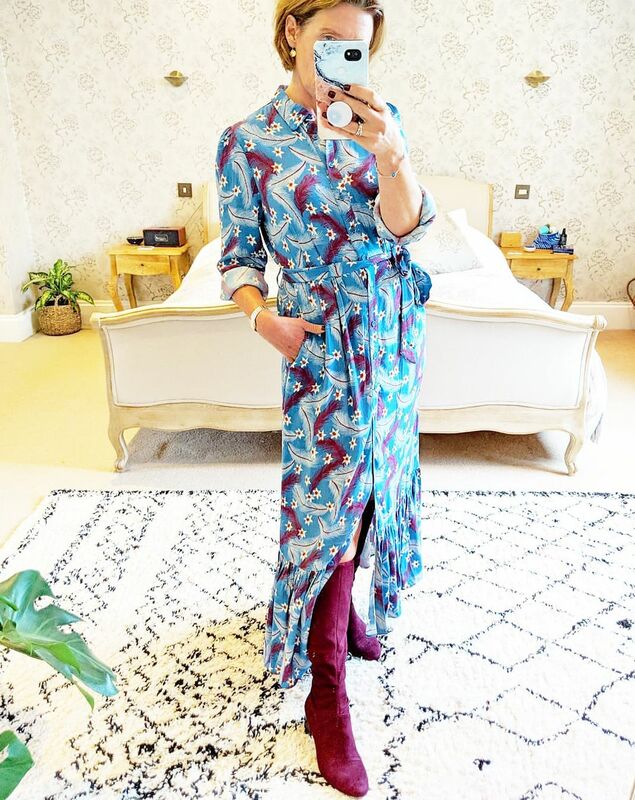 Ladylike dresses and colourful coats make up most of her wardrobe. 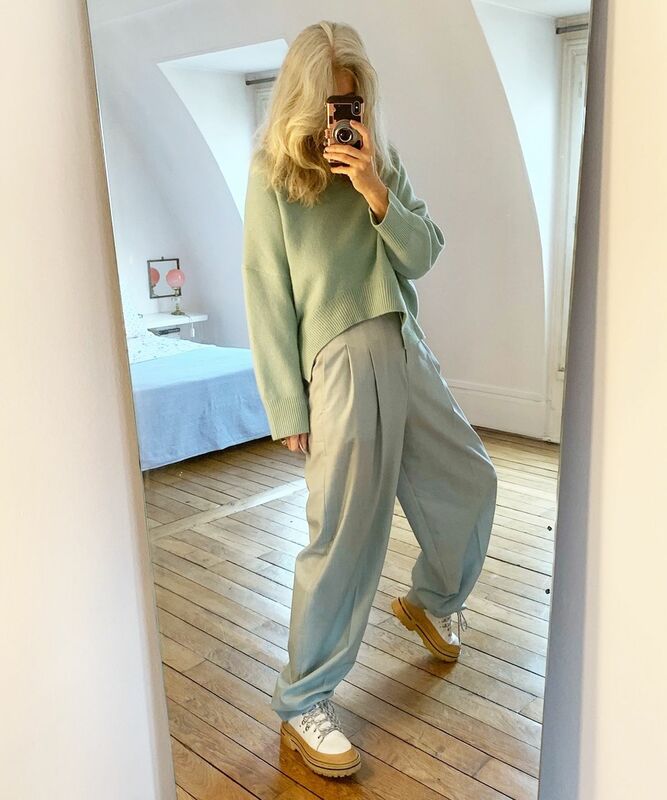 We need these contrast-stitch trousers in our lives. Proof green and red shouldn’t be reserved for Christmas. We now seriously regret not snapping up this H&M midi skirt when we had the chance. Orange is a tricky colour to pull off, but Renia does so with ease. As with any white outfit, we advise steering clear of the red wine with this one, too. Nordic knits, oxblood leather and white knee-high boots—it shouldn’t work but it so does. 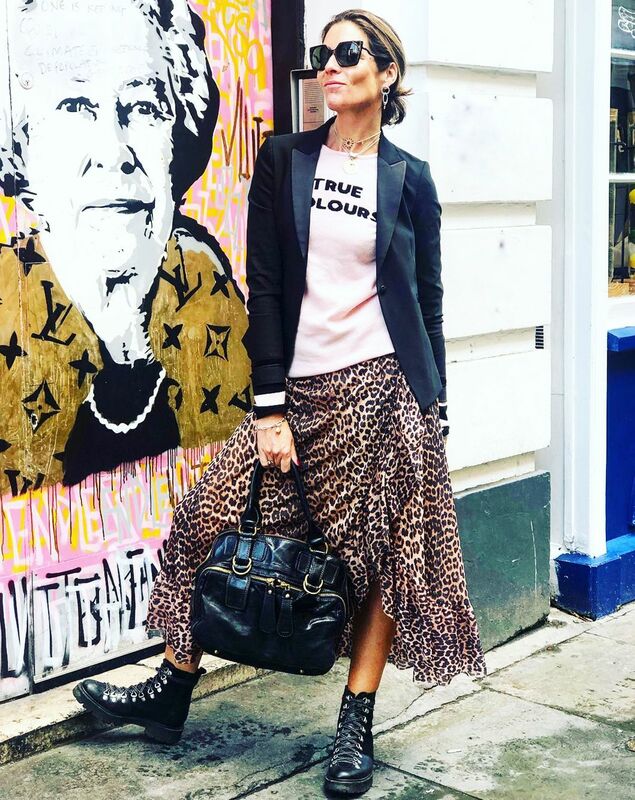 Sophie’s leopard print clash is inspired. Excuse us while we dig out our plain cardis. 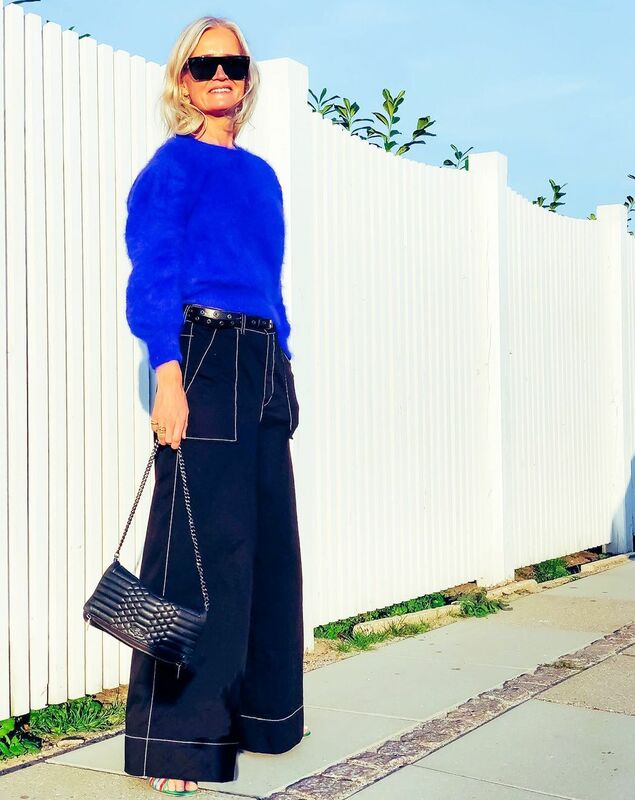 Wide-leg trousers and chunky flat shoes will always look sleek when paired together. Suits and slides are our new favourite combination. 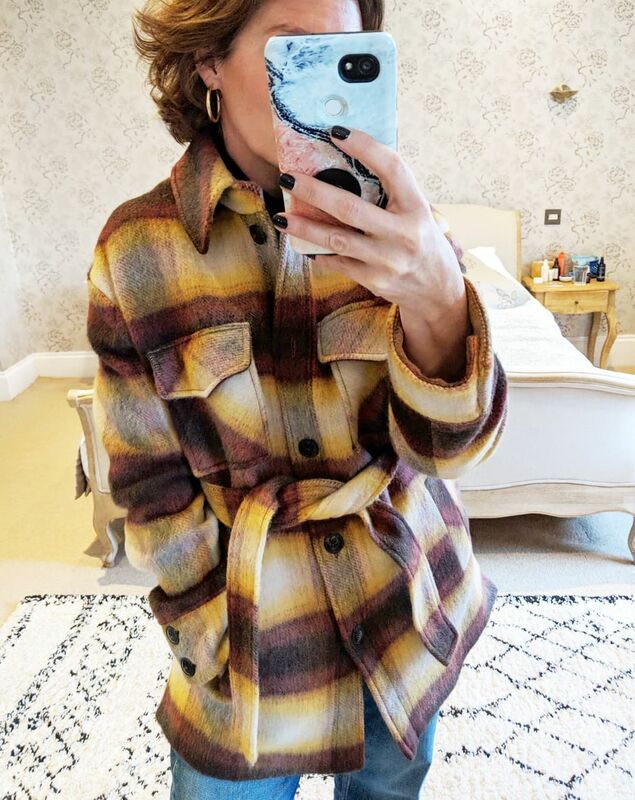 This coat is Primark. Primark. We told you she knows a high-street hero buy when she sees it. 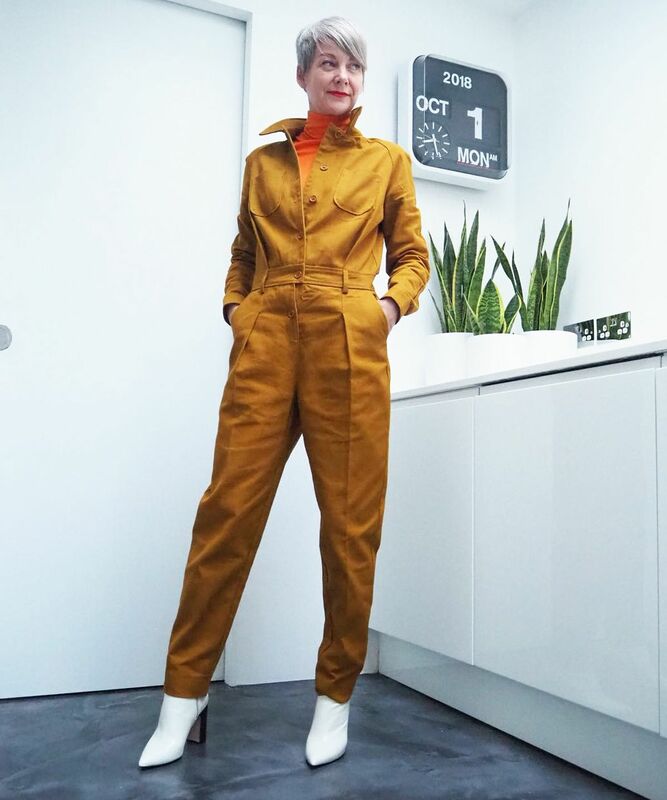 Tracey was a loyal fan of the boiler suit before the look was even a vibe. See how Melissa has picked out the burgundy accent hue on this H&M dress and matched it with her knee-high boots? Masterful. 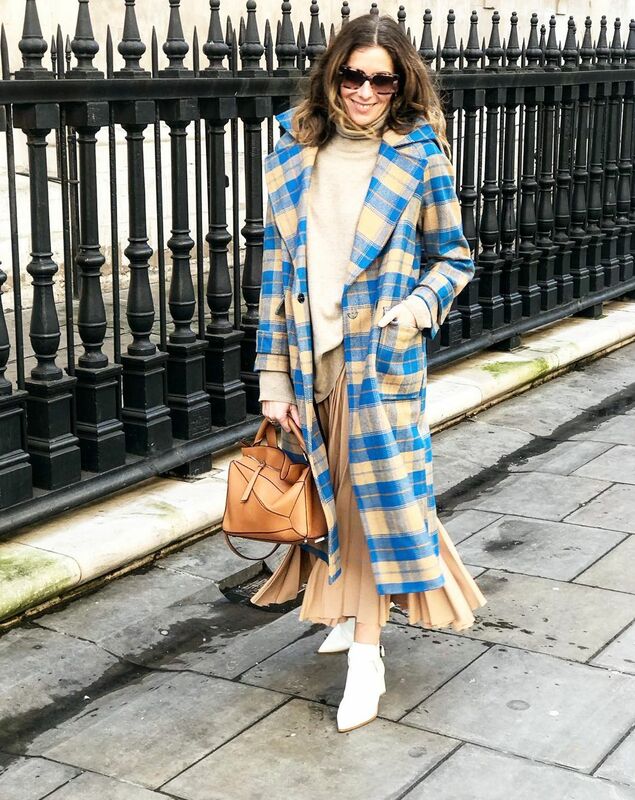 She snapped up this Mango coat before most It girls knew about it. 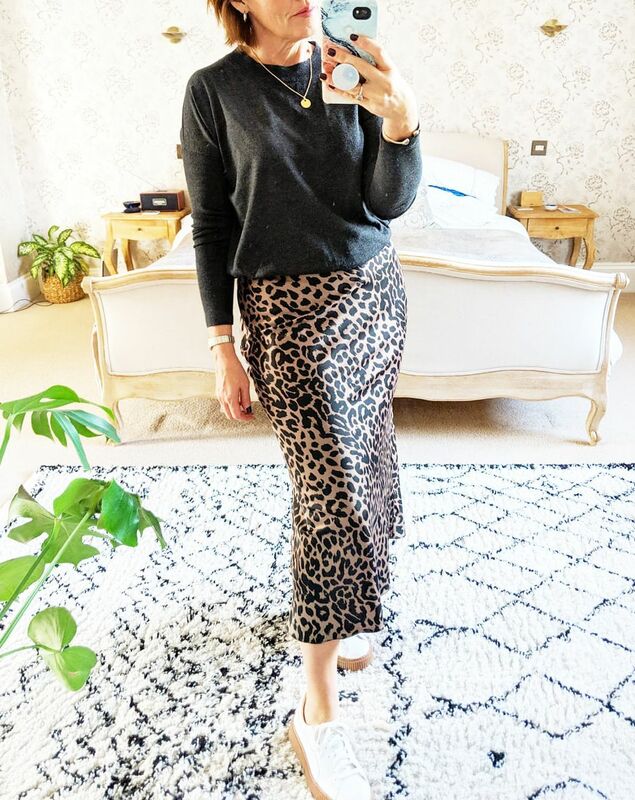 Once again, Melissa knows a sell-out when she sees it—this Asos leopard slip. . It’s not just over-40 bloggers who have impeccable style—check out the celebrities of the same age who continue to top our best dressed lists.